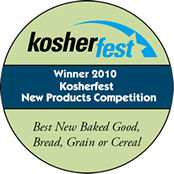 We are excited to be able to offer the kosher eating community kosher and pas yisroel bread. This bread has NO YEAST, and will help you to leave room to enjoy even MORE food than before! You will love this bread, guaranteed. If you don't, there’s something wrong with you. 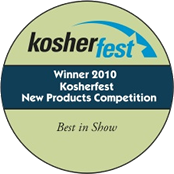 Any Rabbi who wishes to find out more information about the kashrus of the products, for the purposes of endorsing the product for his community, should feel free to contact Rabbi Gutnick. Contact details are on the certificate.